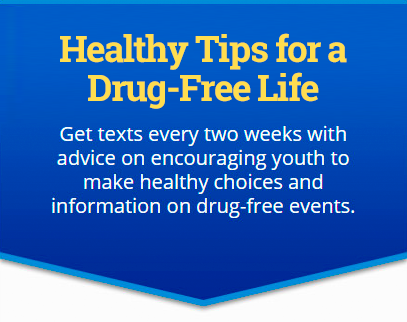 This website includes positive alternatives for youth and drug-free events available during Red Ribbon Week. Discover positive alternatives and resources. Use Teachable Moments to start conversations with youth. Find resources about drugs impacting Texas communities. Learn about the Capitol Kick-off event and outreach events across Texas. Prevention Resource Centers can help families facing substance misuse and use issues.